WASHINGTON — Long & Foster Real Estate Inc., which was just acquired by a Warren Buffett company, has made its own acquisition, acquiring Evers & Co. for an undisclosed sum. Evers & Co., a real estate brokerage in the greater D.C. area, specializes in both traditional and luxury real estate in D.C., Maryland and Virginia. The firm was founded by Donna Evers in 1985. The company’s 100 real estate agents become part of Long & Foster. Evers joins the Long & Foster executive team and will continue to manage the three Evers & Co. offices in Chevy Chase, Bethesda and the District. “We’re excited to take full advantage of all the marketing, training and technology provided by Long & Foster, including its exclusive relationship with Christie’s International Real Estate,” Evers said in a statement. Evers & Co. will operate under its current brand until early fall, at which point it will become part of the Long & Foster brand. 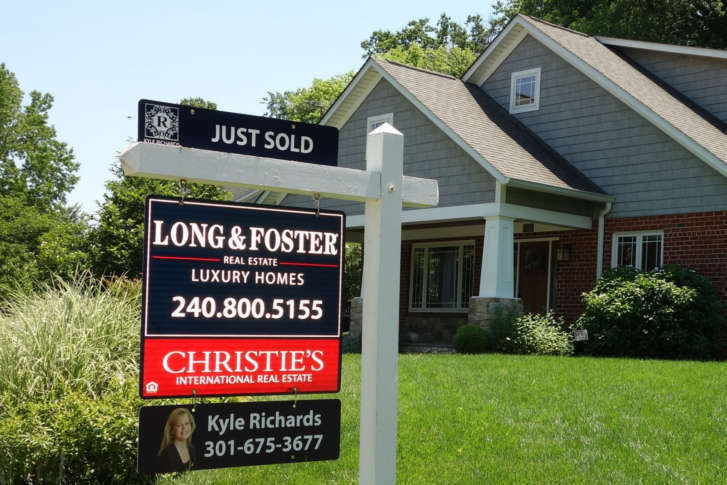 Chantilly-based Long & Foster, one of the biggest residential real estate companies in the country, was acquired by HomeServices of America Inc., a Berkshire Hathaway subsidiary, last week. Long & Foster continues to be run by existing management and is keeping its local headquarters. HomeServices’ acquisition of Long & Foster gives it a 50-year-old residential real estate company that had $29 billion in sales volume last year with about 11,000 real estate agents and more than 230 offices across the mid-Atlantic, New Jersey and North Carolina.